There was a heat wave while we hiked with my Latvian friends and Sini from Finland. 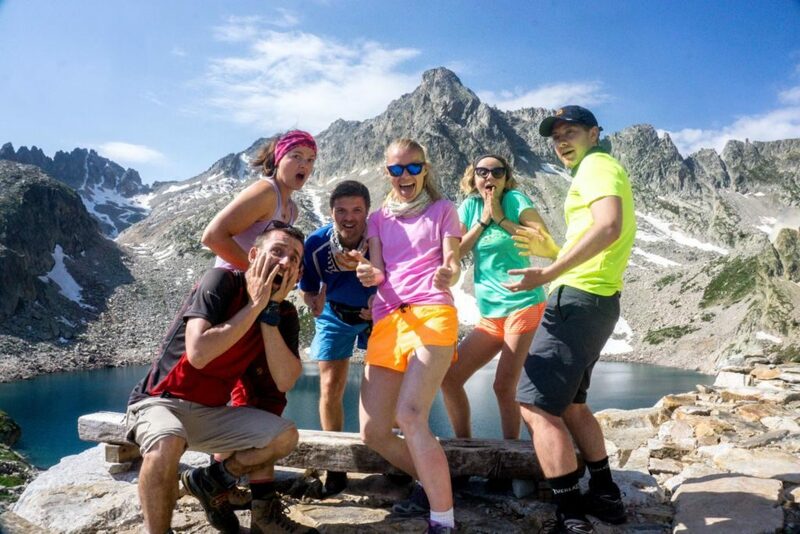 Both groups already came last year with Trekking Alps and I am very proud of the returning customers. 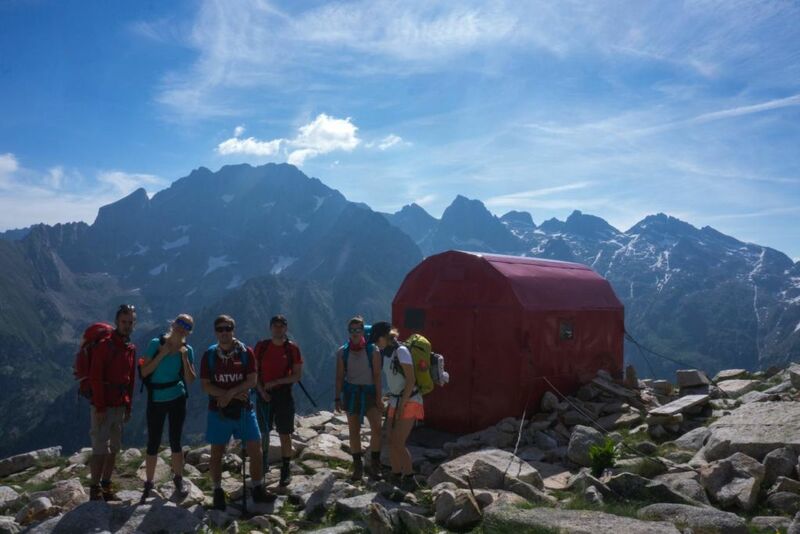 The hike in Maritime Alps was amazing. 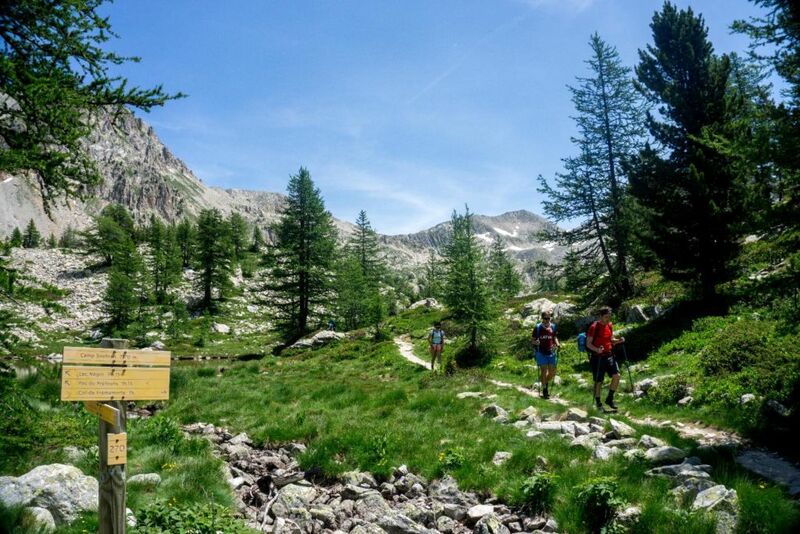 It was a fantastic 3 days loop in front of the Argentera peak, the king of the Maritime Alps at more than 3200 meters of altitude. Up in the mountains at 2500 meters it was still pretty hot with 25 degrees centigrade as there was a big heat wave heating up South Europe. An escape in the mountains was a perfect idea indeed. 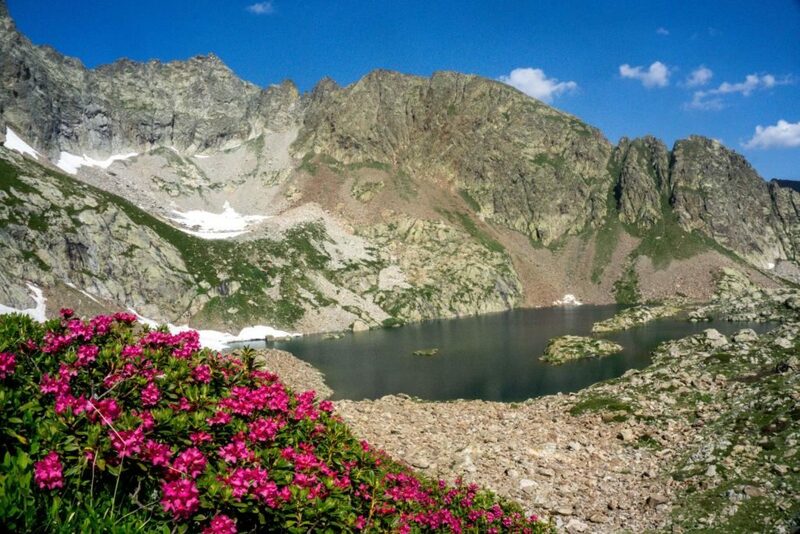 We could refresh ourselves in the many mountains lakes of the region. 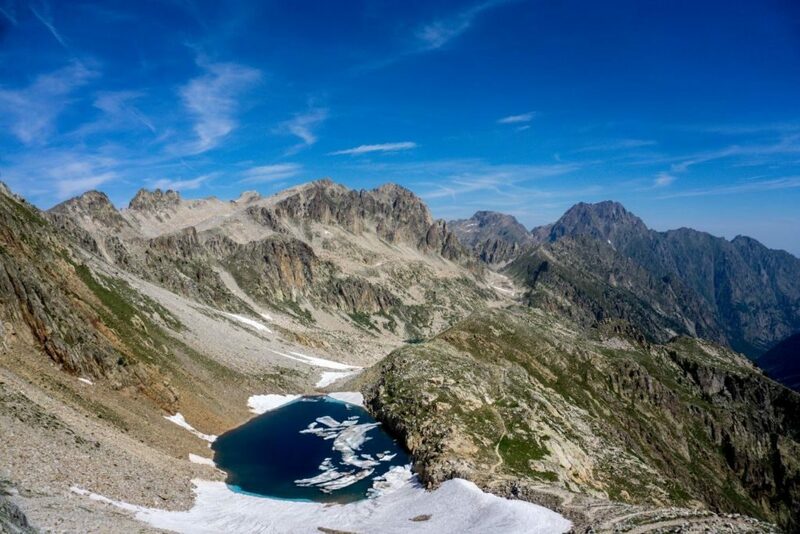 Maritime Alps is a wonderful region near the Mediterranean Sea and with 3000 meters peaks. It is just amazing! We’ve been also interviewed by the french television that they were doing a documentary of the nearby Mercantour National Park. The two national parks cooperate and during our trek we also went to walk to France for few hours. The terrain was pretty easy and did hike in the former royal hunting reserve of the King of Italy. 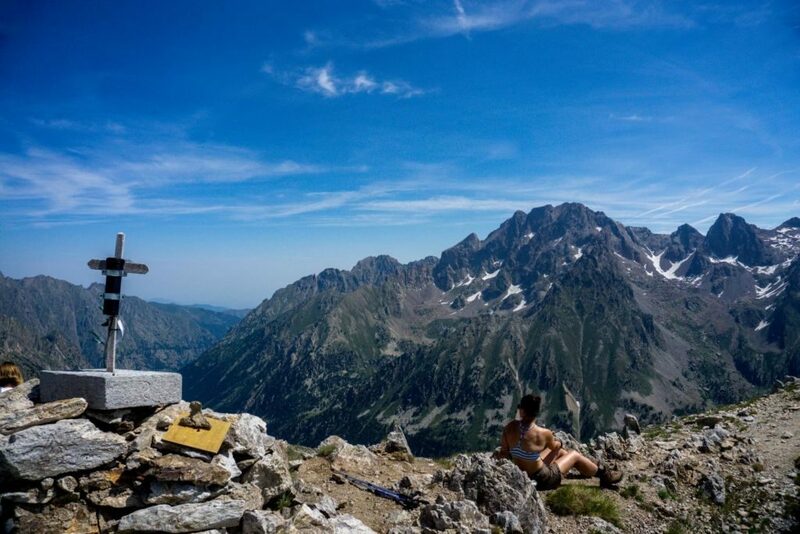 This Area is a bit hidden and far away from the mass tourism but is a wonderful area and it is possible to organize in the Maritime Alps all kind of hikes, all year round. In the images you see below I also set few images from the spring in the same area. 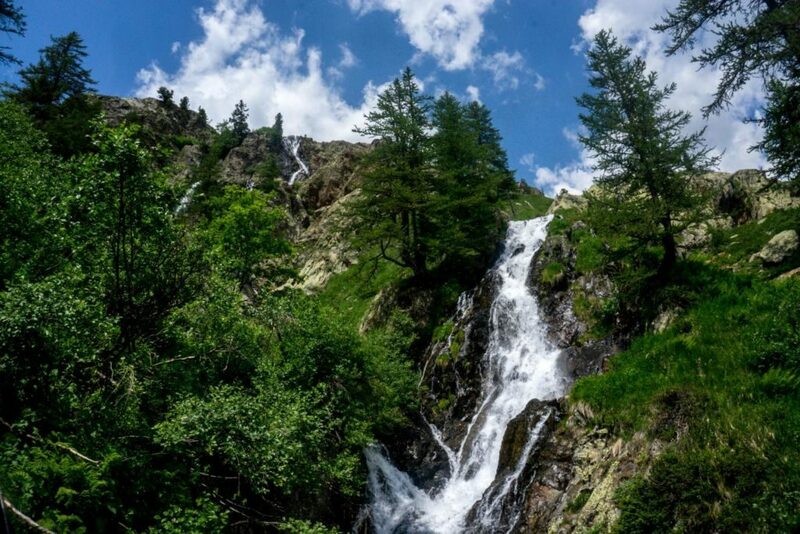 It is a wonderful wildlife sanctuary and there is no better place to see heards of Chamois and Ibexes than the mid of April, when the snow melt and the goats come down in search for fresh grass.